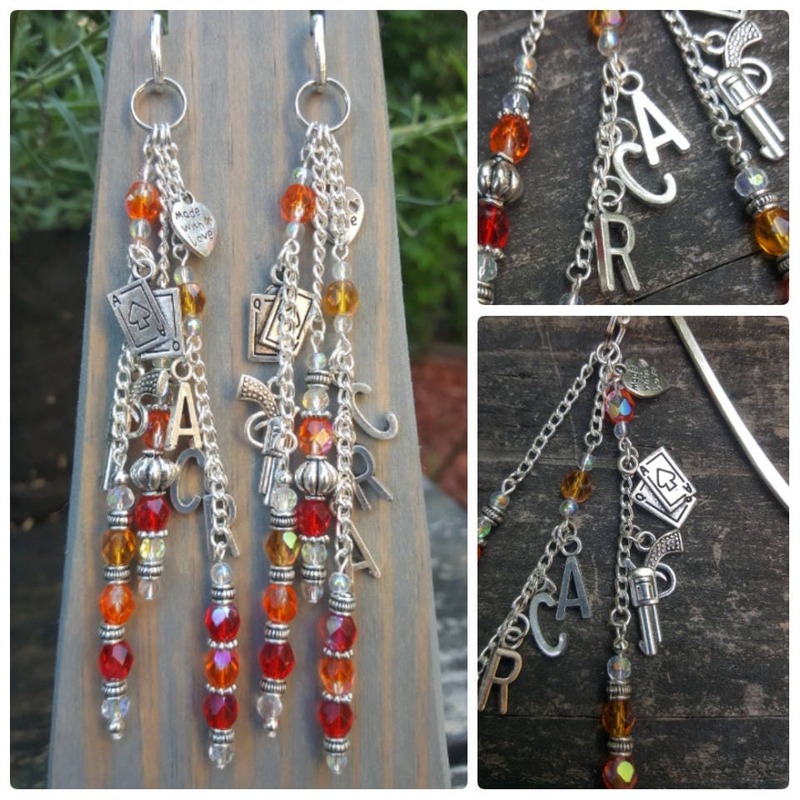 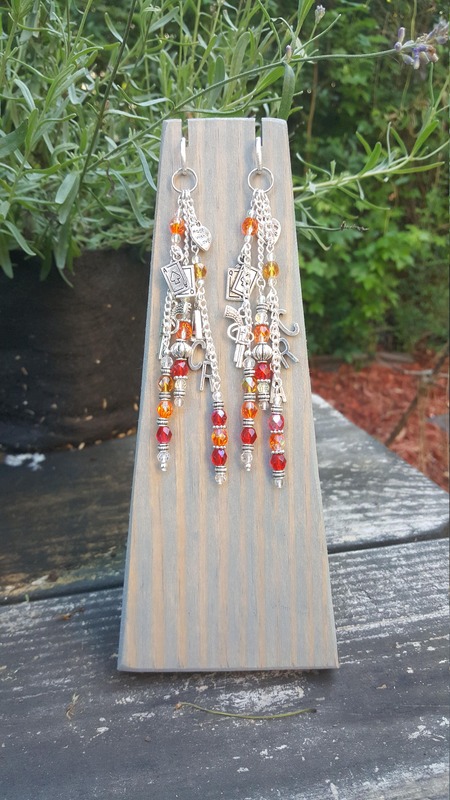 The colors on this bookmark are gold, orange and red--flames heating up, just like trio that inspired it. 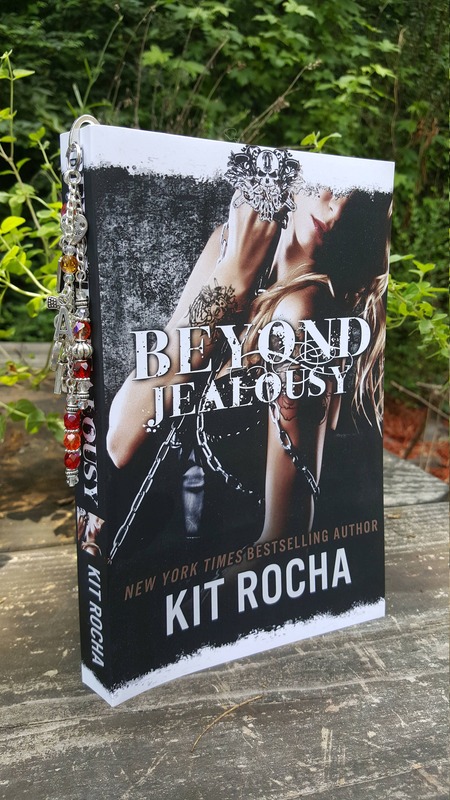 This bookmark is themed for Kit Rocha's Beyond Jealousy. 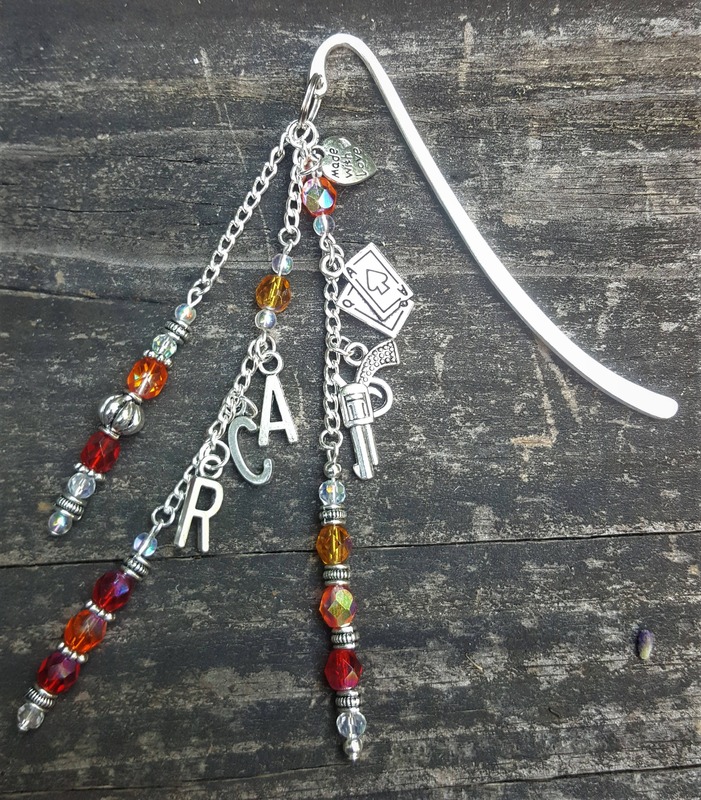 Charms include a gun, the Ace playing card, and A, C & R for our main characters: Ace, Cruz and Rachel.